Fergal O’Brien is considering his options for Poetic Rhythm after he was pulled up on chasing debut at Chepstow. 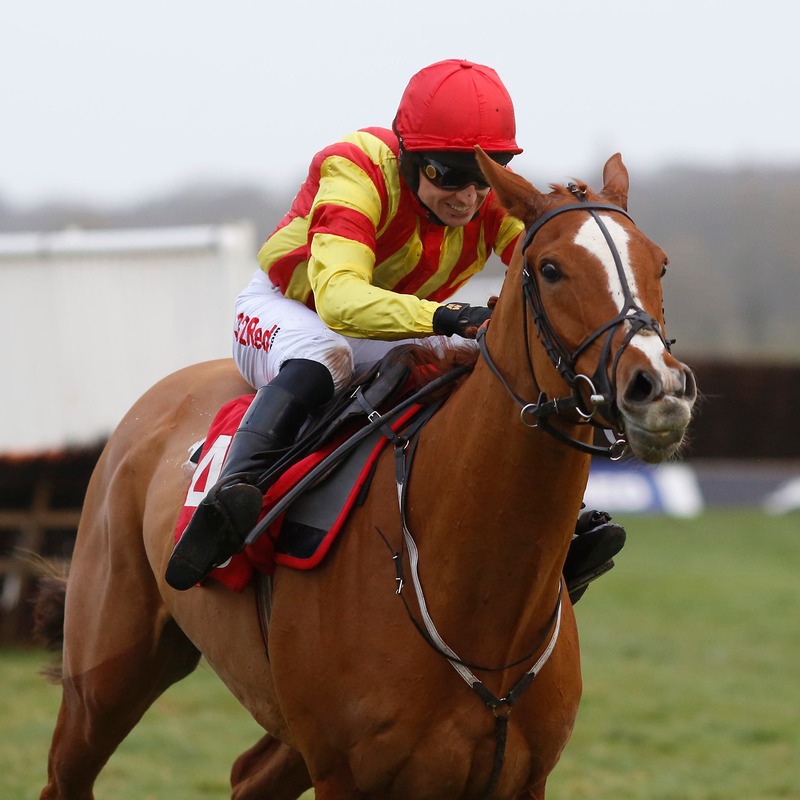 The seven-year-old won the Grade One Challow Novices’ Hurdle last season – but after falling short at the Cheltenham Festival and then again at the Cotswold track in April, connections decided on a switch to fences this term. However, Poetic Rhythm was pulled up in a Listed heat on his first attempt over the bigger obstacles last Saturday, and O’Brien is now looking to move back up in distance from an extended two miles and three furlongs. He said: “I was disappointed with him, but he lost a front shoe at Chepstow. Paddy Brennan felt that he just kept changing legs, so he pulled him up. “Whether we take him to smaller track now, I don’t know, but we will step him up in trip wherever we go next.